Good. You Have Measurement. But Is It Telling You…Anything? Run a search for “event marketing metrics” and it’s likely you will discover a cornucopia full of options—some free, some subscription, and some just downright sketchy. Experiential marketers know that adopting event measurement tools is no longer an option for them—in fact, if it weren’t for these technologies, it’s all but certain that experiential would be dying a slow death instead of enjoying its current renaissance of today (thank you very much Millennials and Generation Z). That experiential marketing is gaining up on digital as well as other marketing channels in terms of locking down a substantial piece of the budget pie makes perfect sense: its performance can now be effortlessly measured in detail (as opposed to a decade ago when digital reigned supreme), and all signs point to in-person events being the strongest platform to convert consumers into customers. Just having metrics, however, is not enough to get the most from your experiential strategy. 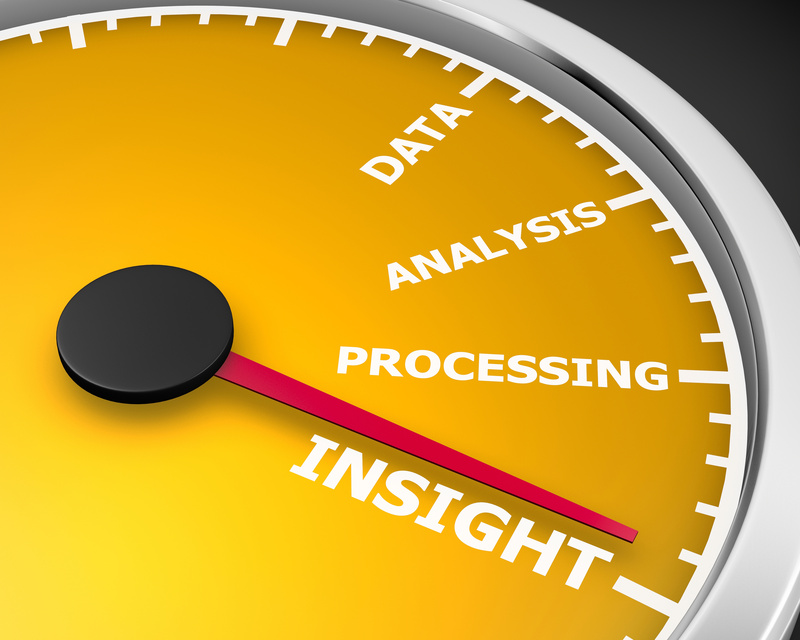 The step beyond metrics is called insights, and it’s the word of the day, folks. Insights result from a thorough examination of the data captured at an experience, ideally by someone who knows a thing or two about experiential marketing data. The goal is to identify trends and “ah-ha!”discoveries that aren’t ordinarily available from raw metrics. Where an insight really shines is in its ability to provide experiential marketers with the intelligence needed to drive performance. This could mean intersecting audience profiles with consumers’ propensity to buy in order to find the right segment to target. Another example of an insight is understanding brand sentiment from consumers pre- and post-experience; this is knowledge that can drive decisions across the organization, not just the experiential marketing department. Now, don’t get us wrong, having standard measurements of events (i.e. number of registrants, consumers engaged, leads captured) is a great practice and most certainly a useful one. A metric like registrants, for example, is valuable in quantifying results, and those numbers count for something! But if we ever want the discipline of experiential marketing to truly stand on its own, or perhaps even beat the other channels, we need to come to the boardroom with revealing information that is rooted in fact, and in a format that is ready to help the C-suite make challenging business decisions. The in-person nature of experiential marketing makes acquiring this type of data very possible, but it requires setting up the right capture methodology, using tools that are designed for the job, and applying processes that are experiential-specific. You wouldn’t use a feather to hammer a nail, would you?